Those considering marriage need to notify the parish priest of their intention to marry at least 6 months prior to their intended wedding date. Wedding dates will be finalized only after consultation with the priest. 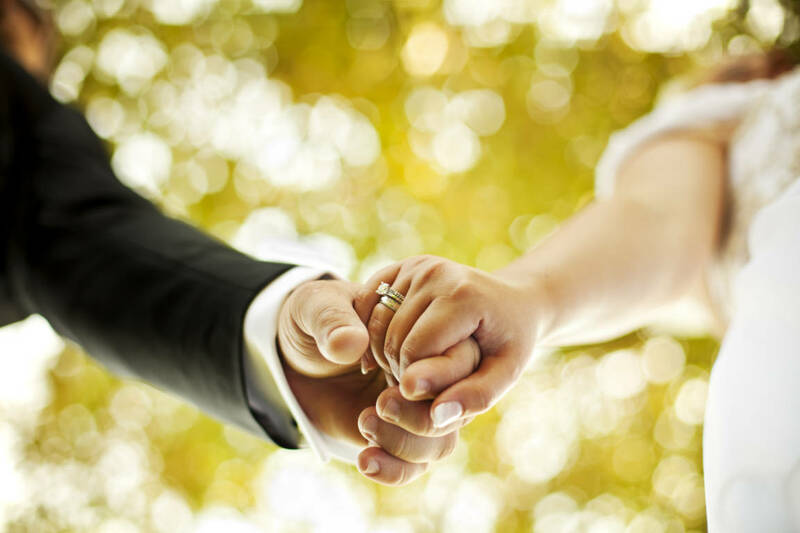 Attendance of an approved Marriage preparation Program is required and Natural Family Planning. Please call the Parish Office for further information.